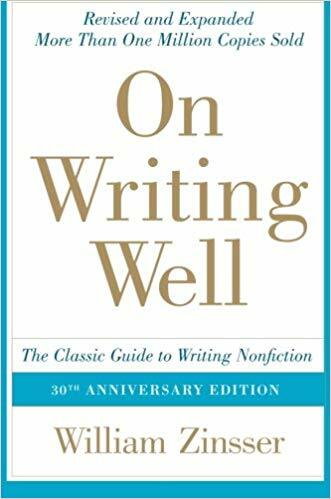 My favorite explicit, directional book on writing better. A must-read for anyone who does any amount of writing. Most adverbs and adjectives are unnecessary.